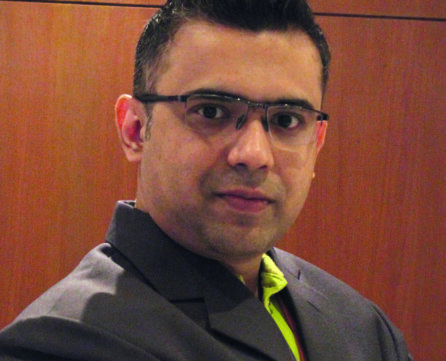 Abhijeet Paudwal is Chief Marketing Officer with Amrut Software and looks after the omnichannel marketing and CX areas of both IT and ITES line of businesses. He is focused on innovation in consumer engagement, marketing services and building great teams with ethical values embedded in every employee. In addition to heading business, he has an entrepreneurial skill and looks for ventures in emerging markets related to e-commerce, evolving IT & ITES ecosystem as well as partnering with leading tech partners such as Zendesk, Atlassian, Dynatrace and the likes. Paudwal has consulted big box retailers on their digital endeavours and often mentors start-ups on their journey to create value-add to their existing business model.